Use of the marijuana plant has occurred throughout human history in a multitude of ways. While many today use the plant primarily as a mood enhancer, many types of cannabis (as well as parts of the plant) contain almost no psychoactive effects yet can be utilized for many other roles. As an example, high levels of essential amino acids and essential fatty acids from the ground seeds of the marijuana plant are able to be used to create a multitude of incredibly nutritious food. Bread, butter and oil are just a few of the many healthy choices to come from the seeds. The seeds are not the only part of the cannabis plant that can be utilized in a positive way. The stalk of the sativa plant is usually harvested for its vast fiber reserves. This fiber is typically used in the creation of paper, clothes and rope in most industrialized nations. Along with such countries as Japan, Canada and Australia, the U.S. utilized low-THC species of cannabis to aid in its needs for World War II. At war’s end, however, the government issued a ban on all growth and domestic production of the cannabis plant. While widely known for cannabis’ physiological effects, the cannabinoid THC is still the most studied of all the plant’s chemicals, since it brings the highest amount of mind-altering effects to the table. Its effects are not all negative, however, as THC has been shown to possess multiple therapeutic effects, including but not limited to pain relief, appetite stimulation and anti-spasticity. An FDA-approved appetite stimulant and anti-emetic for HIV/AIDS patients known as Dronabinol is currently available as a Schedule III substance. It contains an isolated stereoisomer of THC to obtain its stated effects. Many other non-psychotropic cannabinoids like CBD possess therapeutic capabilities as well, but unfortunately are still classified as illegal under federal law. 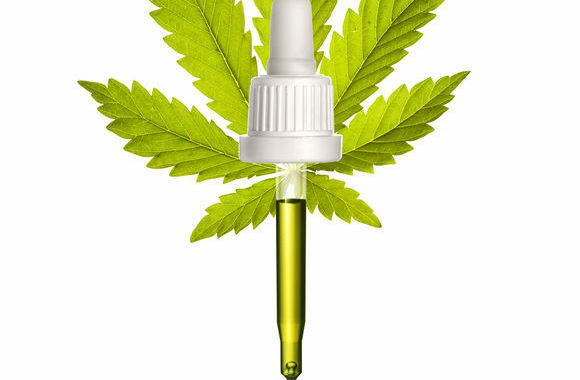 next post: Hemp Oil Can Beat Skin Cancer? You Bet!